When I was a young lad in my first professional position, I did my very best to learn the structure of the organization as quickly as possible. Who was in charge? Who was the CEO? How do I advance up the corporate ladder here? What are the rules around here? When can I get a raise? These questions were important because hierarchy and advancement was important. Your position within any organization was based on age, education, loyalty to the company and (drumroll), experience. Which meant, the longer you were at a company, the higher up you went. Advancement was based on time, effort...etc...people at the top had gray hair, while the people at the bottom had just started at the company. The influencers of the company were at the top. But along came technology and a new generation. They entered companies with the latest technology and management methods, along with data and analytics and a new set of logistics. The influencers were now at the bottom of the company. Now an organization must move faster. To do that, the management structure, even the environment and methods of advancement must change. 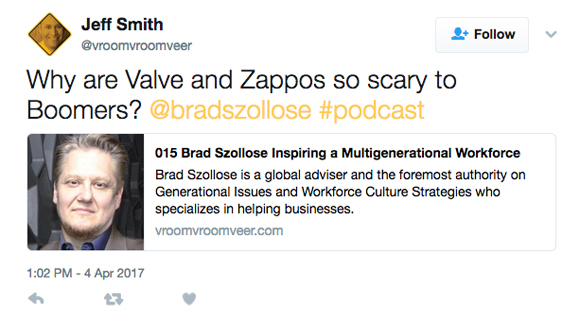 Zappos, Google and Valve seem to be leading the way in this management revolution. To a hierarchy junkie, these companies are a bit scary. How do we get any work done when there are no managers? Listen in as I chat with Jeff Smith on his Podcast Vroom, Vroom, Veer on this fun and controversial subject. I hope you enjoyed that. Jeff works hard to find guests that think outside the box. 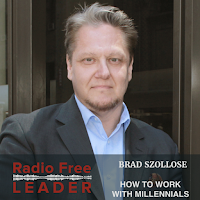 Brad Szollose (pronounced zolis), is a globally recognized Management Consultant and the foremost authority on Millennials and Cross-Generational Leadership Development Strategies. 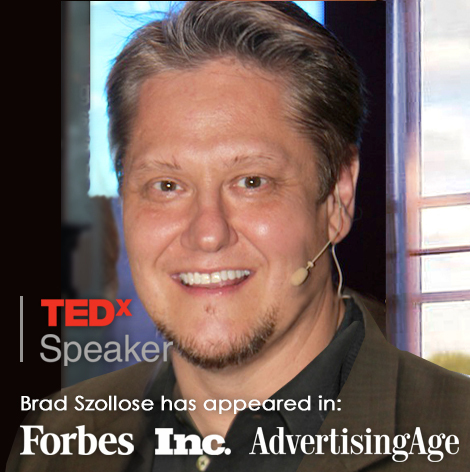 TEDX Speaker, Web pioneer and the author of the award-winning, bestseller Liquid Leadership: From Woodstock to Wikipedia, Brad is a former C-level executive of a publicly traded company that he cofounded that went from entrepreneurial start-up to IPO in three years; the first Dot Com Agency to go public on NASDAQ. His company K2 Design, experienced 425% hyper-growth, due in part to a unique management style that won his company the Arthur Andersen NY Enterprise Award for Best Practices in Fostering Innovation. 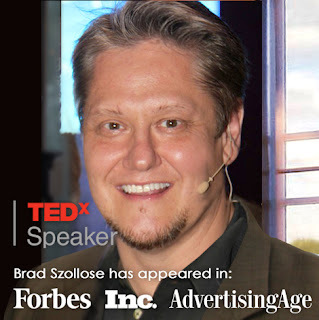 Today the world’s leading business publications seek out Brad’s insights on Millennials, and he has been featured in Forbes, Inc., The Huffington Post, New York Magazine, Inc., Advertising Age, The International Business Times, and The Hindu BusinessLine to name a few, along with television, radio and podcast appearances on CBS and other media outlets. 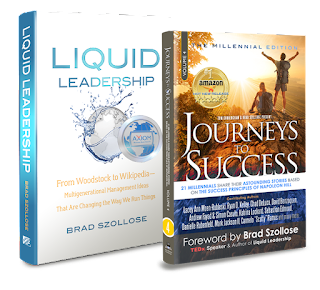 Brad's programs have transformed a new generation of business leaders, helping them maximize their corporate culture, expectations, productivity, and sales growth in The Information Age. Journeys to Success: The Millennial Edition. 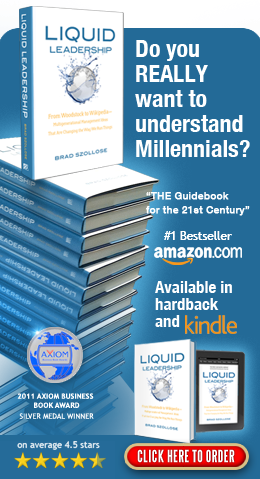 #1 Bestseller on Amazon in Hot New Releases!! !